Natalya Nikipelova has become the President of TVEL Fuel Company in Rosatom’s management reshuffle. 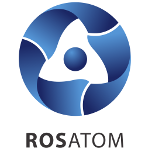 Vyacheslav Pershukov has been appointed Rosatom’s special envoy for international and R&D projects. TVEL’s sole shareholder AtomEnergoProm nominated Natalya Nikipelova as the President of TVEL Fuel Company. Before that, she had occupied the position of TVEL’s Senior Vice President for Finance, Economy and Corporate Finance since 2013. Natalya Nikipelova entered the top executive office of Rosatom’s nuclear fuel division on 26 September 2017. In the recent years, Ms. Nikipelova was in charge of TVEL’s major strategic programs and achieved tangible results. Many of the projects delivered under her management, including those targeted at improving operational efficiency, have been recognized as Russia’s best practices. Ms Nikipelova’s project for implementation of a uniform resource management system based on SAP ERP has been highly appreciated by the international expert community. Natalya Nikipelova has earned praise from the Russian President and a number of industry awards. Yuri Olenin who has been running the office of TVEL’s President for more than 10 years has become Rosatom Deputy CEO for Innovation Management. Following the current governance transformations, he will be responsible for research and development of new products and technology in Rosatom Group. 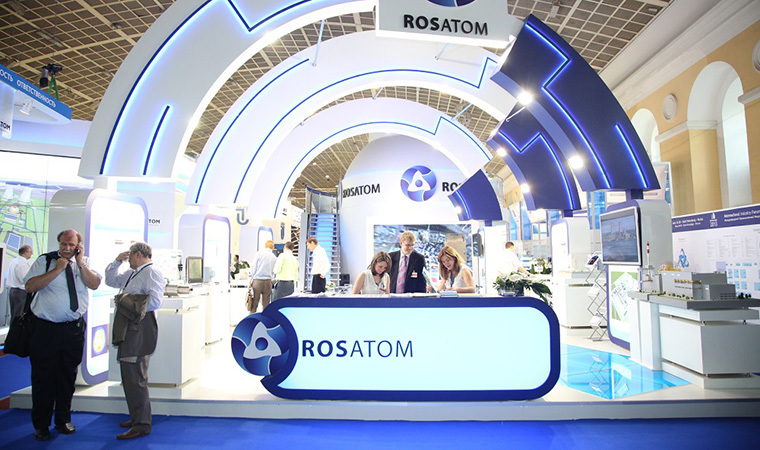 He will also perform strategic management functions by supervising and contributing to the development of Rosatom’s technology strategy, the official statement says. Vyacheslav Pershukov, former Deputy CEO for Innovation Management at Rosatom, has been appointed Rosatom’s special envoy for international and R&D projects. Pershukov will be responsible for the Russian part of the international ITER program, Russia’s engagement in the FAIR project and construction of an international research center based on a multi-purpose fast-breeder reactor. He will also be the head of Rosatom’s Technology Development Center at the National Nuclear Research University.